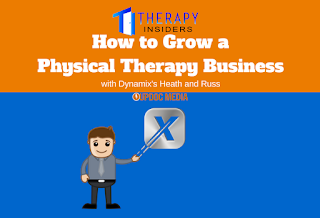 Russ Huffstetler was born and raised in Greenfield, TN, where he initially became interested in physical therapy through sports participation. Russ continued to pursue a career in physical therapy through undergraduate study at The University of Tennessee at Martin followed by acceptance into the physical therapy program at The University of Tennessee Health Science Center in Memphis. 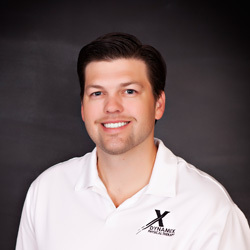 Graduating with a Master of physical therapy in 2004, Russ was awarded a Doctorate of Physical Therapy in 2005. Russ began practicing in Nashville, TN, in general orthopedics and later moved into a sport specific practice working with athletes of all levels (highschool, college, professional, post-professional, and recreational). 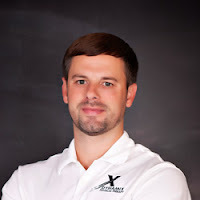 Upon moving back to Milan, TN Russ began practicing in the home health setting and later met Heath Ladd, with whom he formed Dynamix Physical Therapy. 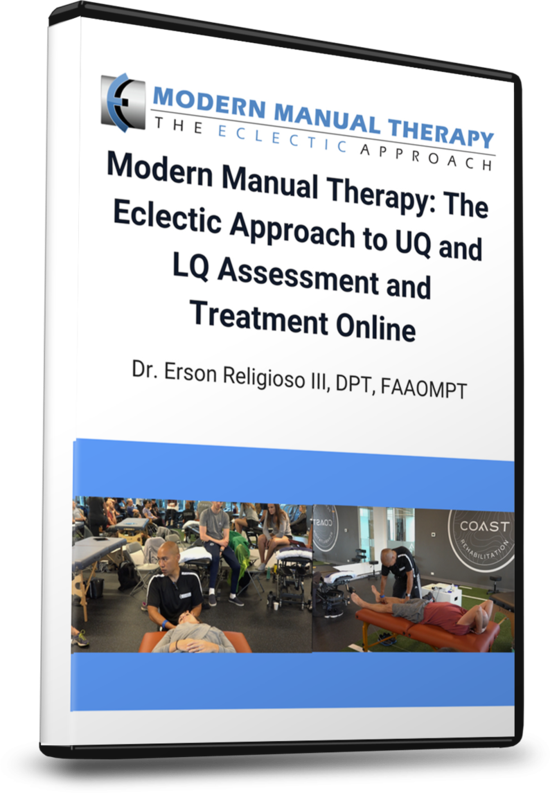 Russ has advanced training in manual therapy using an integrative approach. 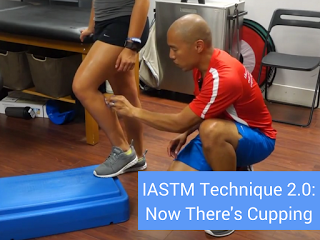 He has completed extensive training and been recognized as a CIMT (Certified Integrated Manual Therapist). 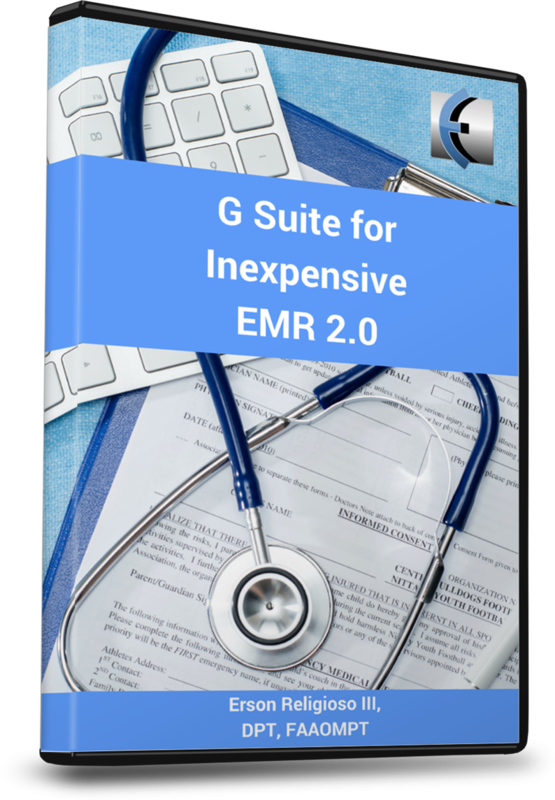 This is a designation held by less 120 clinicians nationally. 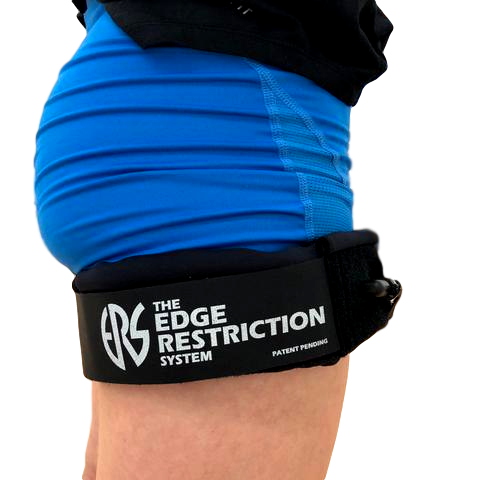 He has a particular interest in spinal rehabilitation and sport rehabilitation and training. Russ is a member of the American Physical Therapy Association (APTA) and Private Practice Section of the APTA. Russ enjoys spending time with family and friends. He finds relaxation on his family farm in Greenfield, TN. He is an avid outdoorsman and particularly enjoys wingshooting with his retrievers during his spare time. Heath Ladd was born and raised in Newbern, TN, where he attended Dyer County High School. 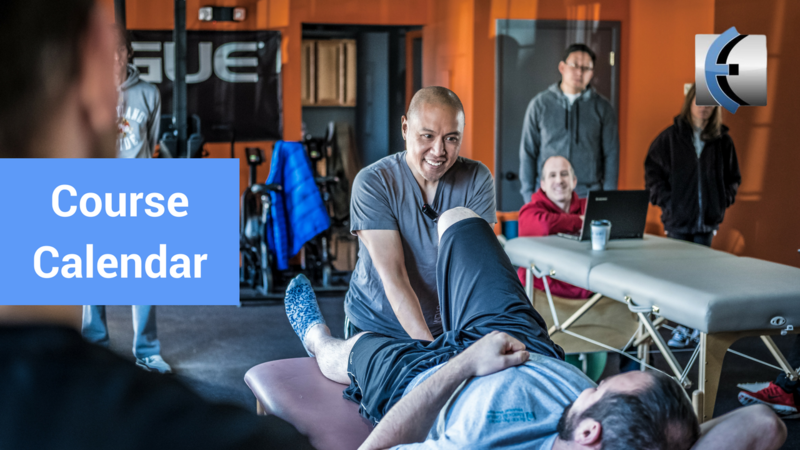 He graduated from Middle Tennessee State University with a Bachelor of Science degree and from University of Tennessee Health Science Center as a Master of Physical Therapy. 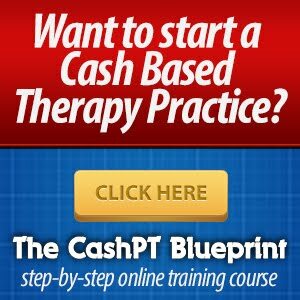 He was recognized by the American Physical Therapy Association (APTA) as a Board Certified Specialist in Orthopedics in June of 2008, a distinction that only 2% of therapists nationwide have earned. 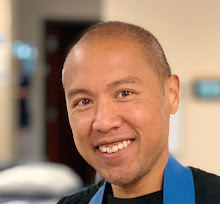 Heath has also received formal training in advanced manual therapy procedures including joint mobilizations, neurodynamics, treatment of the peripheral nervous system, and is near completion of his Doctorate of Physical Therapy (DPT). He has completed extensive training and been recognized as a CIMT (Certified Integrated Manual Therapist). This is a designation held by less than 120 clinicians nationally. He has been involved in private practice since his graduation in 2006. Heath has experience in treatment of various conditions including professional to middle school athletic injuries, industrial rehabilitation, chronic pain, rehabilitation and general orthopedics.